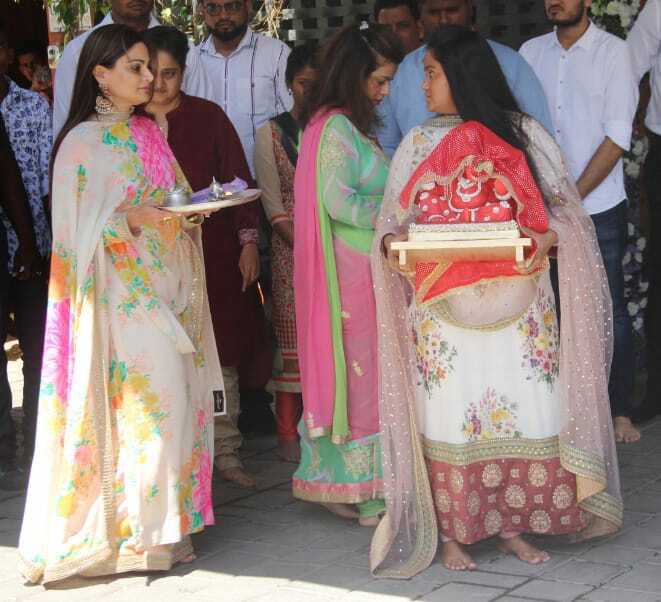 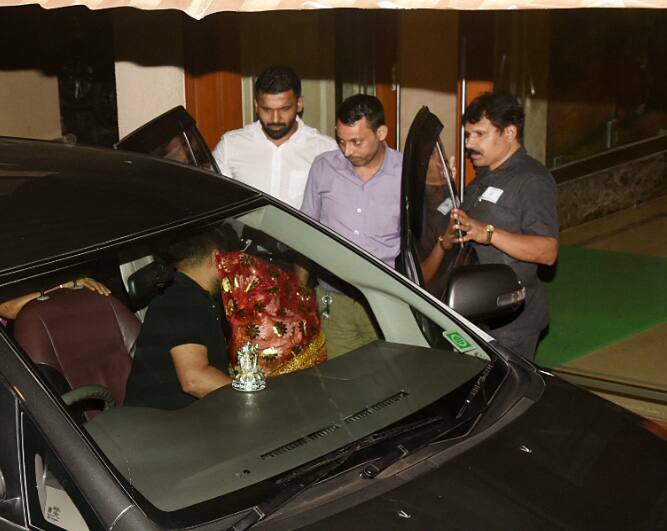 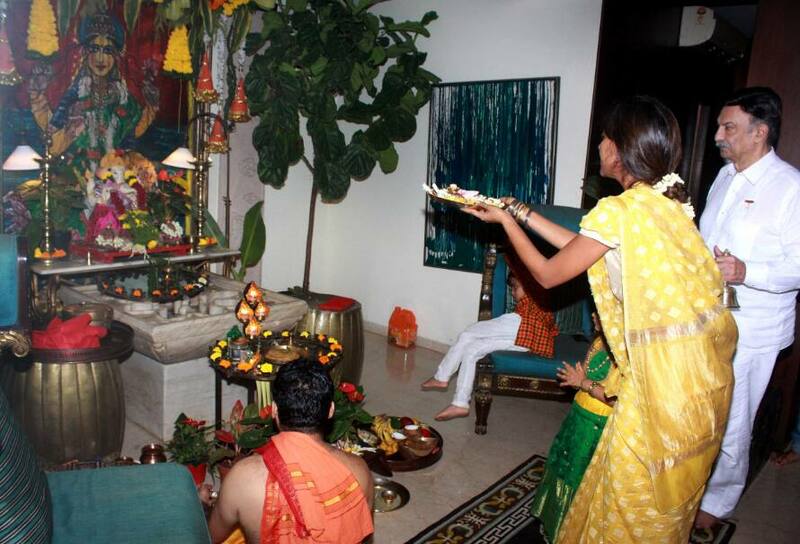 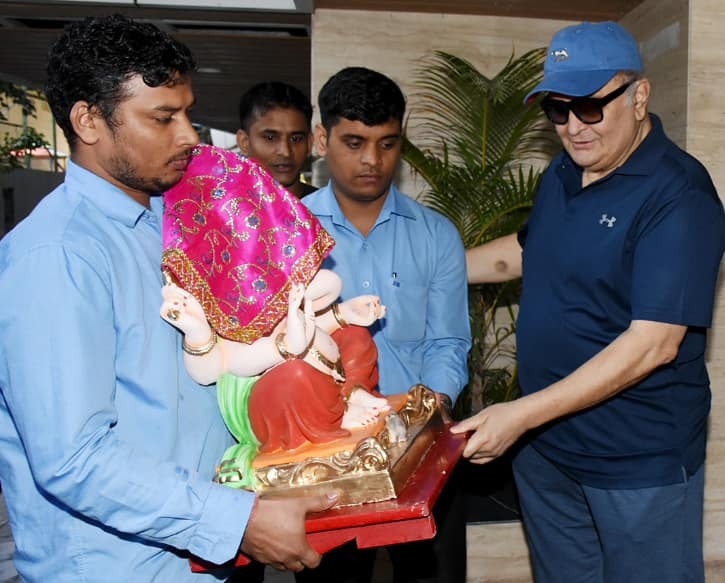 Ganpati celebrations begin at Vivek Oberoi's residence. 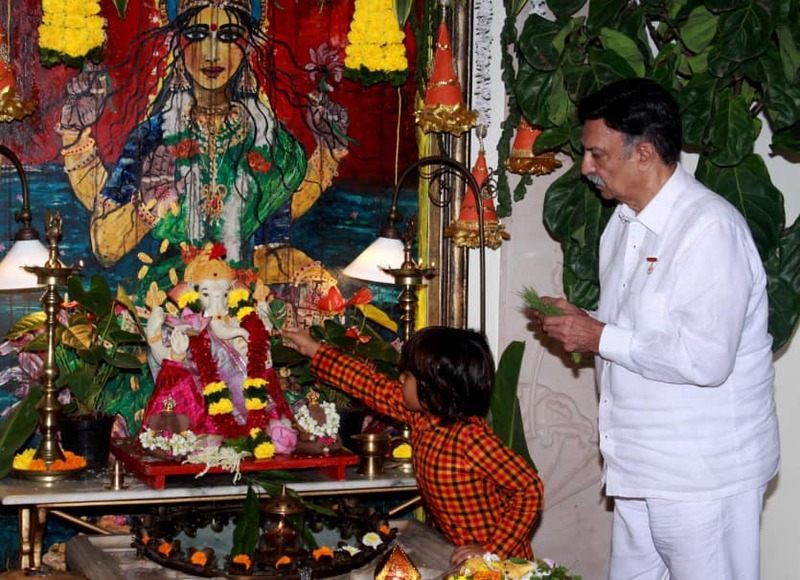 Suresh Oberoi and grandson pray to Bappa. 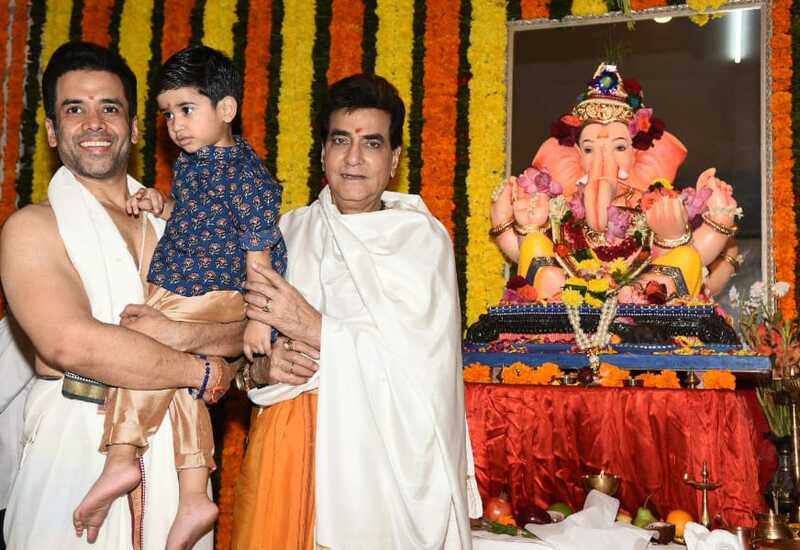 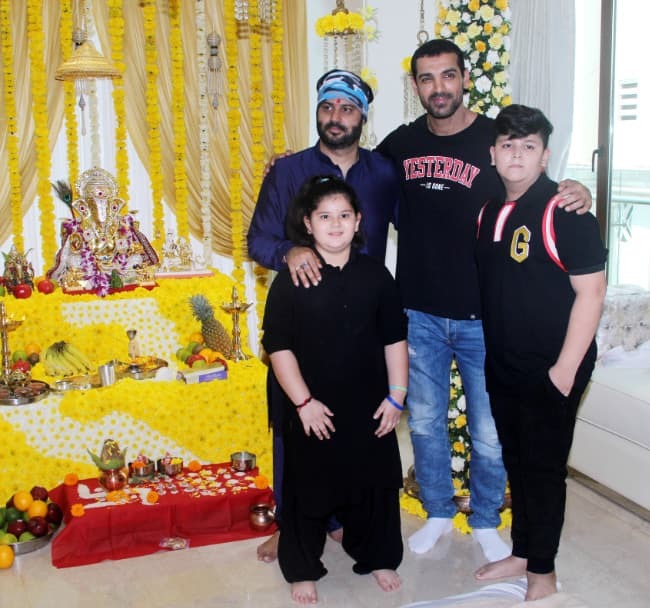 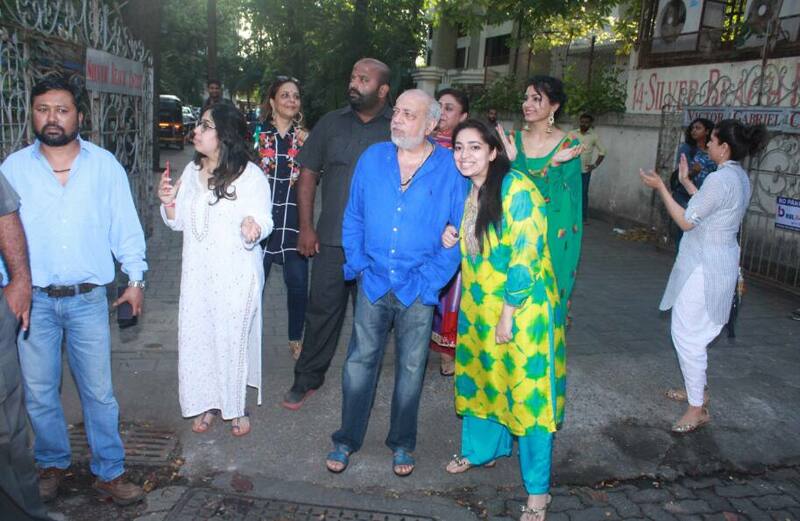 Tusshar Kapoor and Jeetendra welcome Bappa at home! 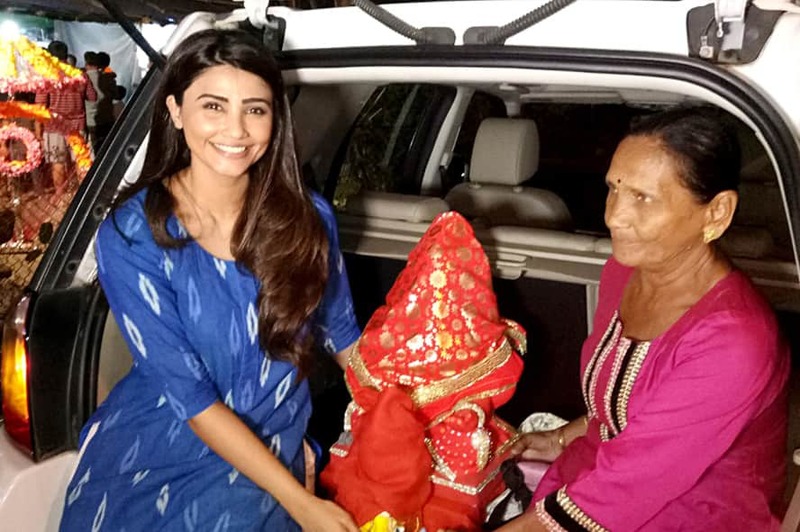 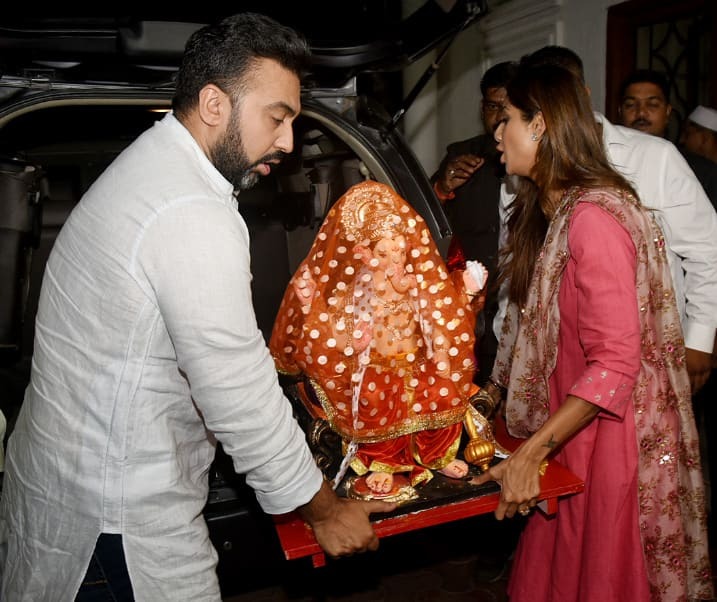 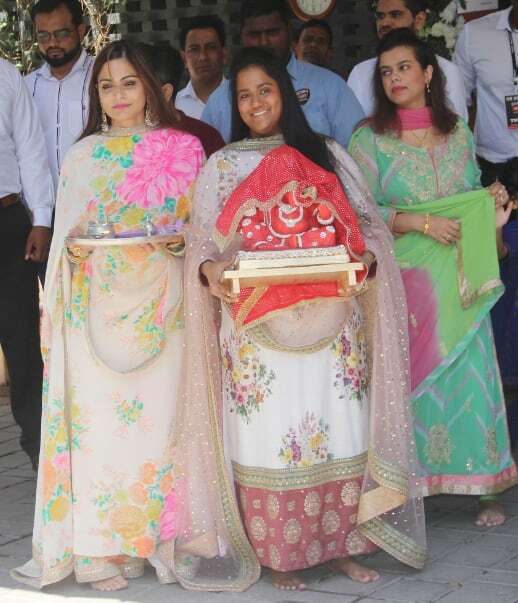 Daisy Shah welcomes Bappa home!